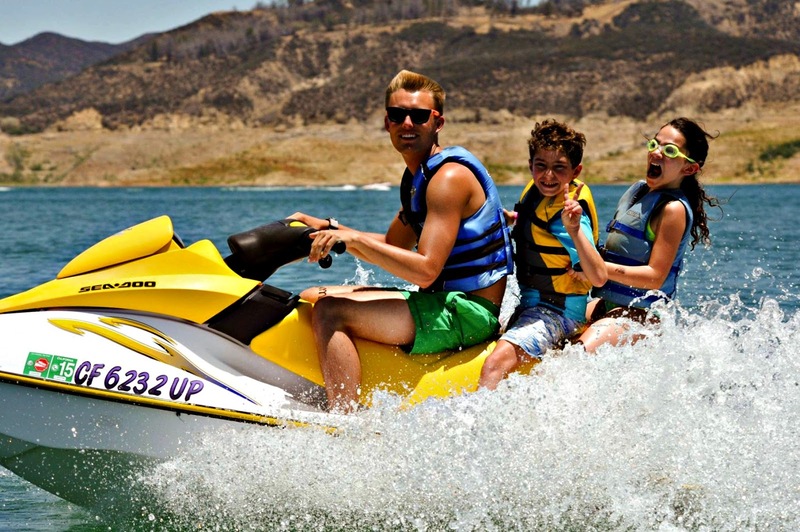 Los Angeles Summer Camp | Aloha Beach Camp Blog: Is Jet Skiing the Most Popular Activity at Aloha Beach Camp? Is Jet Skiing the Most Popular Activity at Aloha Beach Camp? Today we received a phone call from a parent asking if jet skiing's the most popular summer camp activity here at Aloha. We told her what we tell all families who are interested in learning more about our program: Most campers love all the activities we offer, but everyone has their individual favorites. Apparently the reason she asked if jet skiing was the most popular activity was because she was aware of our jet skiing activity takes place every Wednesday at Castaic Lake during the summer, and her friend told her these days sell out faster than others. She has an 8-year old son who really wants to go jet skiing this summer so she wanted to make sure it wasn't too late to sign up. Well first things first. Even though we already have lots of kids registered for summer camp 2017, it's definitely NOT too late to sign up for camp! In fact there's still ample space available, and you have ample time to register, too. We anticipate this remaining the case until at least March. Why is March so significant? Because we're having our first open house on March 19, and historically space at camp gets full after our first open house every year. But for now, ample space is available, so no worries there. Now let's revisit this issue of jet skiing popularity real quickly. We have over 200 different aquatic activities here at camp, so it' worth noting again everyone has their own individual preferences as to which camp activities they love the most. For example, there are DEFINITELY lots of kids who enjoy jet skiing the most - it's far and away their favorite camp activity. 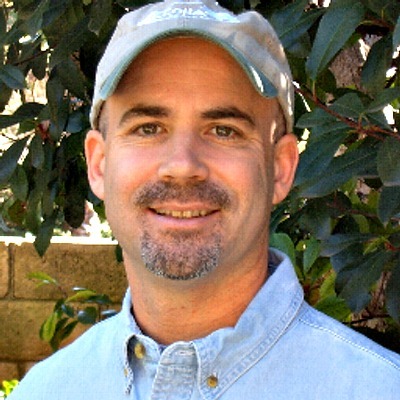 But then again, many other kids say surfing, boogie boarding, beach games on the sand, or various other ocean activities are their favorite activities instead. 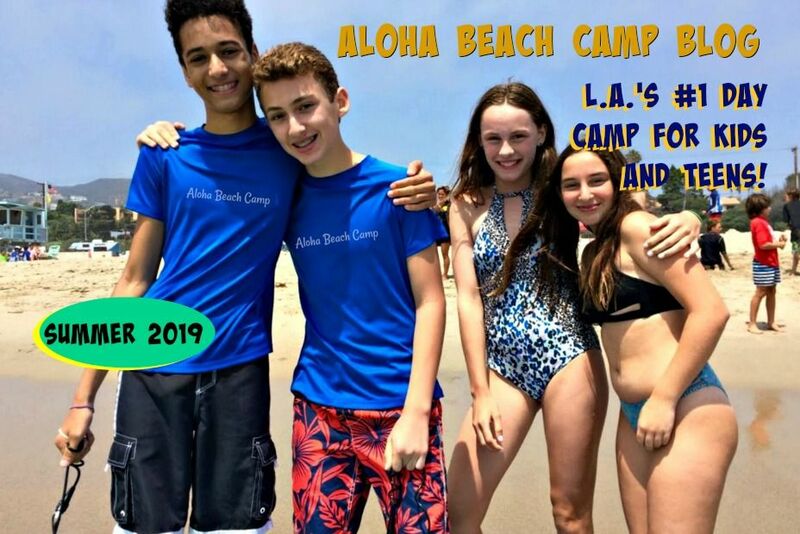 Again, it's all up to each individual camper, and your child will love every minute of their Aloha Beach Camp experience because there's so many fun things to do. But rest assured, if jet skiing is your camper's thing, Aloha Beach Camp is the place to be! They'll get their fill of jet skiing all summer, and they'll love it so much they'll ask to come back year after year to do it some more.